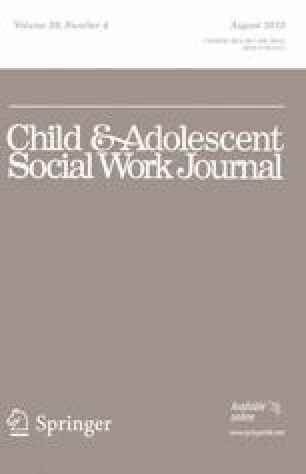 This paper addresses generalized anxiety disorder in poor families and argues that DSM definitions have led to an expansion in the domains of what is considered disorder. Social factors, which are importantly involved in many samples used to study GAD, have been overlooked. This was a secondary analysis of data from the Fragile Families and Child Wellbeing Study (N = 4,898). The findings confirmed that the poorest mothers had greater odds of being classified as having generalized anxiety disorder. We also conducted a structural equation model. Our findings suggest that anxiety in poor mothers is not psychiatric, but a reaction to severe environmental deficits. Thus assessment and interventions should be targeted at the environmental level and diagnostic labels should be used judiciously. Carlson, B. L., & Mathematica Policy Research (April, 2008). Fragile families & child. Wellbeing study: A brief guide to using mother, father, and couple replicate weights for core telephone surveys wave 1–4. From: http://www.fragilefamilies.princeton.edu/documentation/core/weights/const_ffwgts.pdf. Accessed September 10, 2011.